If you are looking for signage in the Wellington, Co area and want to make sure you receive durable and high-quality signs, then e3 Signs is what you are looking for. We stand behind the work we provide to our customers by using only premium quality materials and skilled professionals committed to exceeding our customer’s expectations. Our philosophy is always to put quality first, so we won't try to spend less money using low-performance products. We believe that our client’s business needs to have the best signs in the industry, allowing them to create a great impression. You can rely on e3 Signs to get the finest custom signs in the industry. When it comes to your business, it’s vital to project the right image to attract the highest amount of buyers possible. So, that’s where e3 Signs comes in with our professional signage made by our highly qualified craftsmen, who are always in the best disposition to give you advise and help you get the best out of your signs in Wellington, Co. Being able to understand that each company is unique and has its own way of doing business is what allows us to be creative when customizing our client's signs. Understanding the message that our clients want to send to their potential customers is a must for us before designing and manufacturing your signs. No matter if it’s a full fleet of trucks that need vehicle wraps, an interior sign for your store or a large exterior one on a highway, we have all the technology, premium quality materials, knowledge and most importantly, vocation for getting the job done in a very professional way. 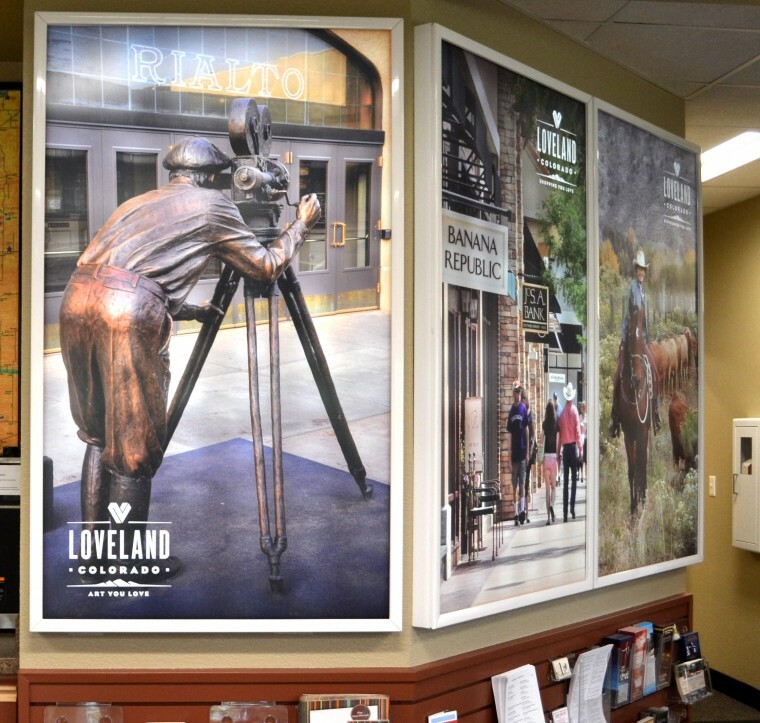 Our store has been an industry leader in Wellington, Co manufacturing signage, thanks to our staff that performs an outstanding job every day to exceed our customer’s expectations. We are a full-service sign company that provides top of the line signage, helping your business to get noticed with class and style. Our shop has all the technology, tools, and manpower needed to create all types of customized signs that fit our client’s needs. During all the manufacturing process, we are always checking our signs to ensure that all of our high standards of quality procedures are being met. Browse our website to learn more about our services in Wellington, Co.